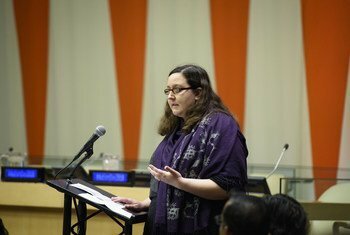 Activists, ambassadors and actors gathered at the United Nations on Thursday to underline their commitment to empowering women and girls with autism, a lifelong neurological condition that begins in childhood and is characterized by some degree of impaired social behaviour, communication and language. 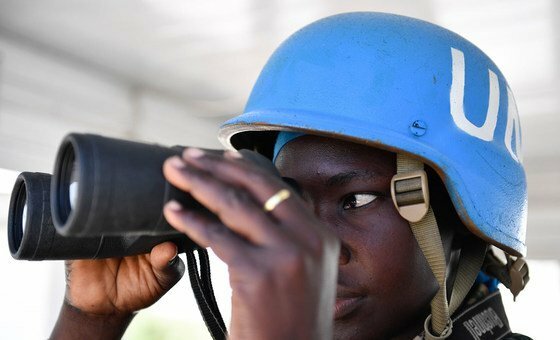 African societies have yet to understand what “autism” means according to Uganda’s Ambassador to the UN. Richard Nduhuura said that generating awareness about autism across the continent, was an important step towards removing stigma surrounding it. 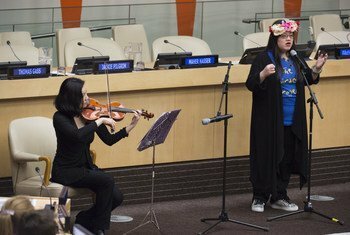 A young autistic filmmaker has visited the UN to look at how recently agreed development targets will benefit people living with the condition. 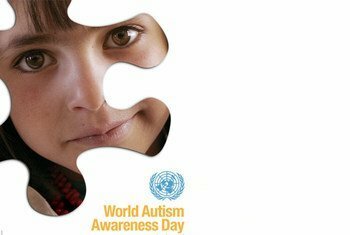 Early interventions can help people on the autism spectrum reach significant gains in their abilities, Secretary-General Ban Ki-moon today said, urging international attention to autism and other developmental disorders. 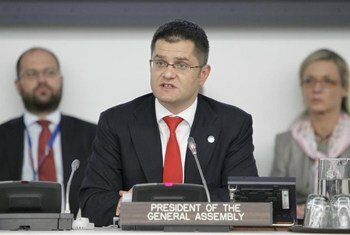 The President of the United Nations General Assembly, Vuk Jeremic, today called for more to be done to close an “awareness gap” in terms of developing countries’ knowledge of autism and how to treat the illness. 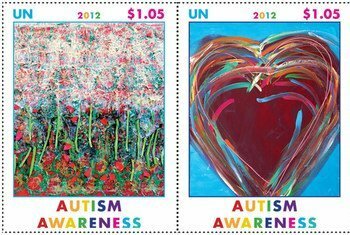 Secretary-General Ban Ki-moon today pledged the United Nations’ continued commitment to raising awareness on the challenges that people with autism face, while highlighting the many talents that are sometimes overlooked in people with the condition.